The CPAA Annual Meeting is held every year apart from the year of the National Triennial Convention. It is open to all members. 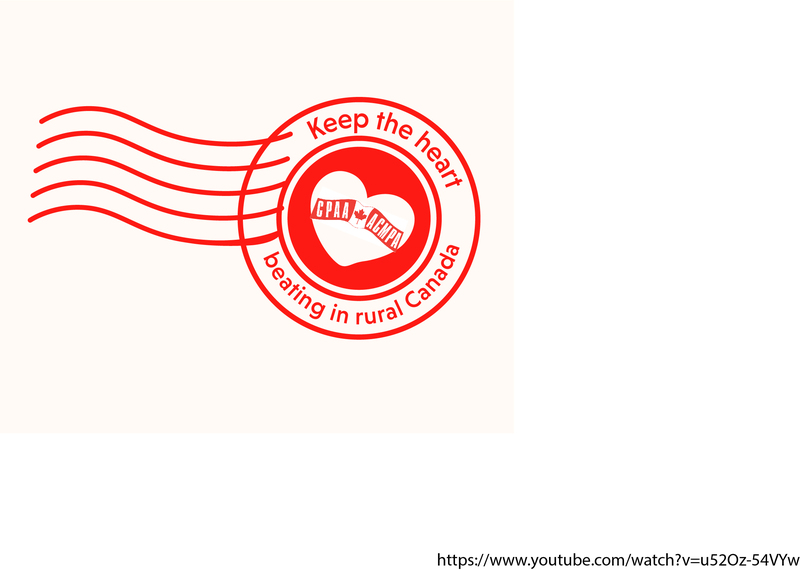 Notices and minutes of the Annual Meetings are published in The Canadian Postmaster. The next CPAA Annual Meeting will take place in 2020.